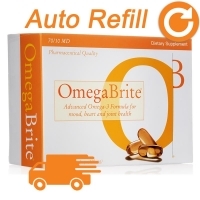 Recommended by more doctors than any other omega-3, OmegaBrite revolutionized the nutritional world by bringing to the public the first high EPA Omega-3 supplement scientifically formulated to promote mood elevation. We welcome you to join us in taking OmegaBrite for a brighter mood! 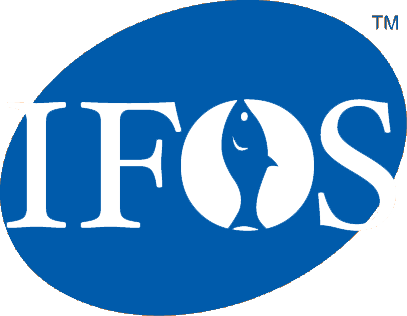 Research has found that EPA fish oil may benefit people with depression and mood disorders. OmegaBrite is wonderful news for the millions of people with bipolar disorder, ADD, depression and mood swing disorders. To add to this good news, we are proud to announce the positive results published showing the success of OmegaBrite in providing effective and healthy benefits for childhood bipolar disorder in a study at Massachusetts General Hospital, Harvard Medical School. 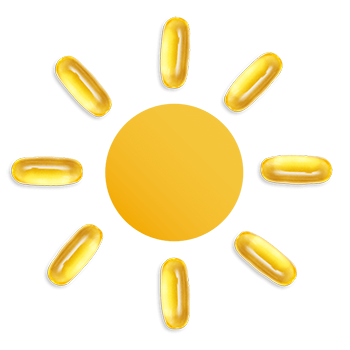 This MGH childhood bipolar study adds to the many significant biological, clinical, and scientific studies confirming that the high EPA Omega-3 nutrients in OmegaBrite, promote positive mood, focus, cognitive clarity and overall good health. We are also proud to announce that OmegaBrite was also used in a study at Ohio State University that showed that OmegaBrite reduces both the perception of stress and the biological indicators of stress in a non-health condition impacted population. 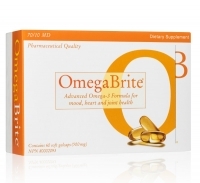 For positive mood, take OmegaBrite. Huge change in my son who was diagnosed bipolar. He takes no other medications at all, and is completely functional and focused. We are very grateful for the change. Your product is a godsend. Thank you!